(Location To be Announced) DBFA has partnered with the Fund for Educational Excellence, to provide an engaging evening for both parents and their children, ideal for students in 3rd through 7th grade. They will have the chance to meet other children who have gone ahead of them, while parents will also learn what important steps they can take toward preparing for and navigating the selection process to middle and high school. Email Tony at DBFA if interested in attending. Join us for the biggest parent party on the East Coast as we dance beneath the stars and city lights and celebrate family living in the city we all love to call home. Proceeds benefit DBFA’s mission to connect communities and empower families. DBFA deeply appreciates all those who made our 2018 Stoop Soiree a big success. 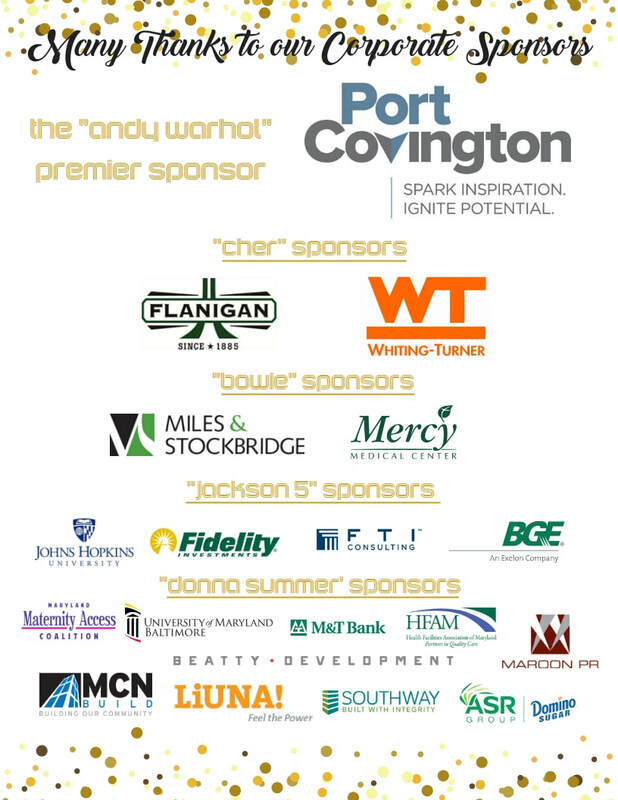 Thanks to our supporters for building a brighter future for children in Baltimore! City life with kids is not only possible...it's amazing. DBFA is an independent alliance of thousands of families committed to city living. Our mission is to connect communities to create an "urban village" & empower families to advocate for good schools, safe streets, and great neighborhoods. Our events and programs create an "urban village" of connected families and supportive friendships.